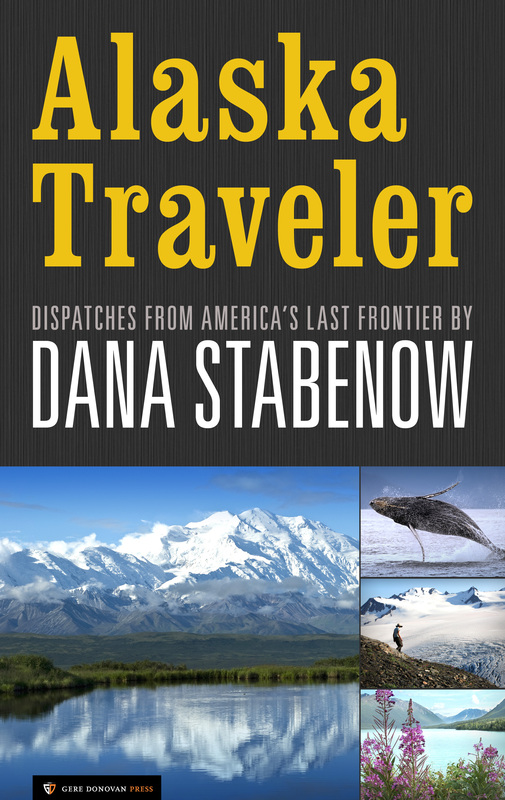 Remember when I wrote columns for Alaska magazine, where I traveled around Alaska on their dime and wrote about it? For the first time, all fifty columns (and half a dozen feature articles) have been collected into one e-book. Watch over my shoulder as I go bear and whale watching and flight-seeing, hike the Chilkoot Trail, fly straight up the Kahiltna Glacier to go face to face with Denali, and a whole lot more. There is also my “Let Freedom Ring” column marking the first year anniversary of 9/11, a quick-and-dirty Alaska itinerary for your first visit, and a how-to-be-Alaskan advice column while you’re here. All this and more for $4.99. Enjoy! I am going to try to download this tomorrow. Took your advice and got Snap Decisions. Amazing pictures. Can’t wait to see this new book of yours. Must have been fun and hard work doing all those great hikes. The Chilkoot must have given you visions of hopeful miners. Picked this up from iTunes today (12/28). All set for an afternoon of reading my favorite author!! Thanks Dana! Dana! can hardly wait to dig-in. Wonder how well I might fill your boots?? And A., never know until you try. Ordered this for myself for Christmas. Great read.